Juicing has become increasingly popular in the past 20 years. The reason is simple: a juicer is able to extract a great deal of nutrition from fruits and vegetables. This can make getting good nutrition very easy for our busy modern lifestyles. Anti-oxidants are one of the most important categories of nutrients, but most people don’t really understand what ‘anti-oxidant’ means and why they are necessary for optimal health. When a molecule becomes ‘oxidized’ it has lost one or more electrons, starting an ugly chain reaction inside of a cell because the molecule begins running around trying to find electrons to replace the missing ones. It tries to steal from other molecules. Those then try to steal and so on. Ultimately, the chemical changes can kill or alter a cell. On a large scale, this can lead to illness and cancers. Anti-oxidants, which are very easy to get in fresh fruit and vegetable juices, can restore balance. They are able to bond with the rogue molecule, known as a ‘free radical,’ and stop the chain reaction.Vitamins, such as A, C, E, and enzymes, like catalase and superoxide dismutase, are all excellent anti-oxidants that are ingested when drinking fresh juice. Fresh fruit and vegetable juice blends contain lots of enzymes that can feed the natural flora, digestive bacteria, in your intestines. While we have been taught that all bacteria are bad, this is not true at all. The bacteria that are fed by fresh juices help your body extract nutrition from the foods you eat. Without them, you can experience diarrhea, constipation, and, in extreme cases, malnutrition and death. Everyone seems to be on a diet all the time. Juicing can make that easy. Drinking the juice of a single carrot provides you with tons of nutrients for very few calories. Other vegetables, like beets, kale, celery, and green beans, also provide many important nutrients that can help your body achieve your perfect weight. Extracting the juice of fresh vegetables, with a small amount of fruit, can provide you with low calorie, nutrient-rich meals. 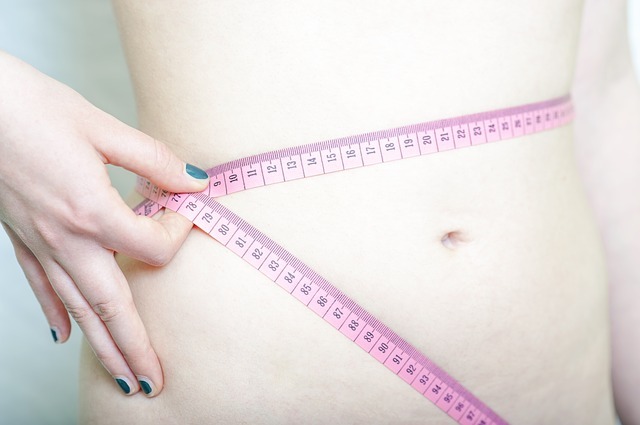 Juicing can help you lose weight in the healthiest way possible. These are only a few of the hundreds of benefits that you can get from juicing, giving you the powerful nutrition of fruits and vegetables into your diet every day. What could be easier than drinking a well-balanced meal? The rich purple color is caused by vital nutrients. 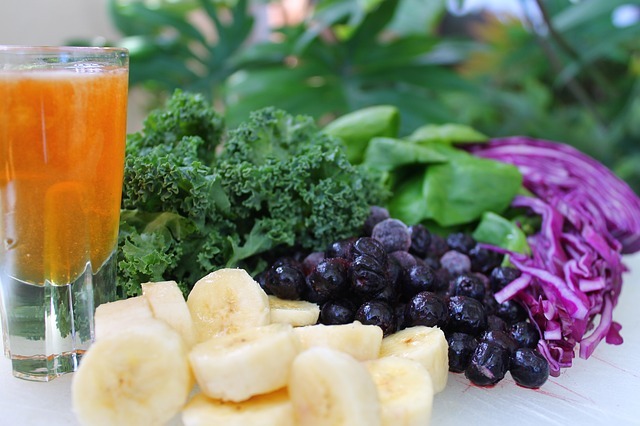 This juice is a powerful anti-oxidant and cleansing beverage. Spicy foods fire up your metabolism. 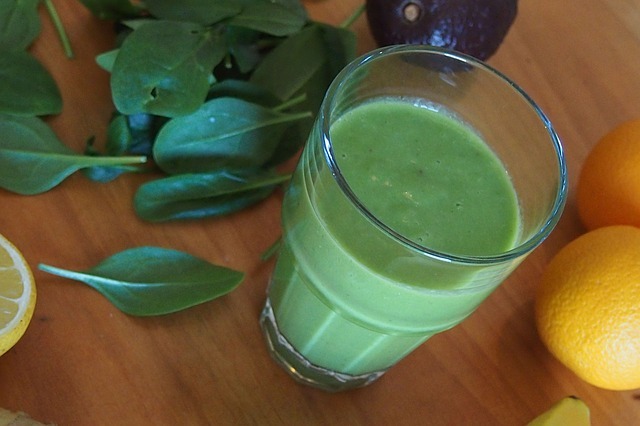 When combined with the health benefits of a great leafy green, like kale, this is a powerhouse weight loss drink. Anti-oxidants prevents premature aging, and much more. You can get a lot of these life-saving nutrients in this one simple juice.